The rebirth of Danemann continues with these lovely 115 models. They are beautifully designed and built with high quality materials to very exacting standards. We have 2 of these in stock, 1 with brass fittings and the other with chrome. 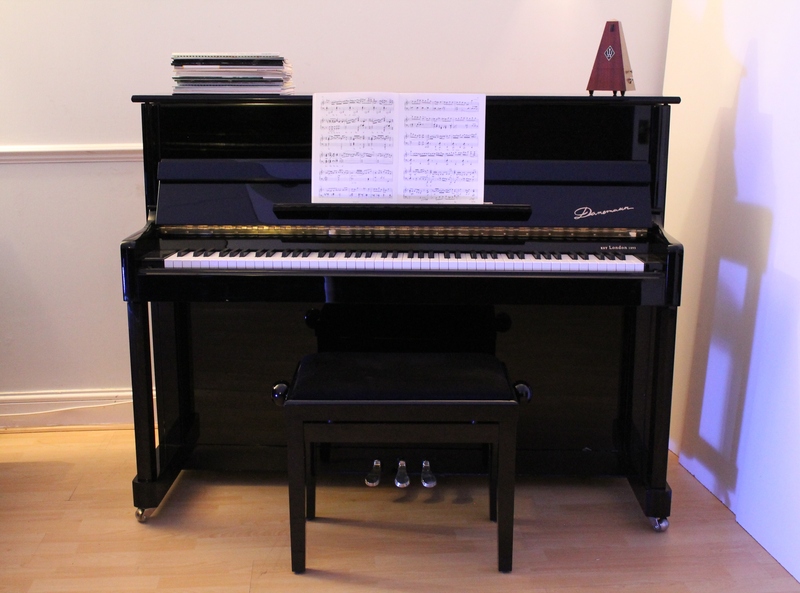 Both have medium light touch from their efficient action and produce a warm and pleasing tone. As you can see from the pictures they have a high gloss finish and the cabinet has an elegant and traditional look, we think they are really quite handsome. They stand at 115cm tall, 150cm long and 59cm deep. 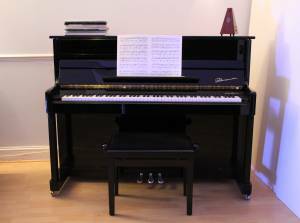 These are relatively compact pianos ideal for the home, but they are still versatile instruments able to please most pianists. 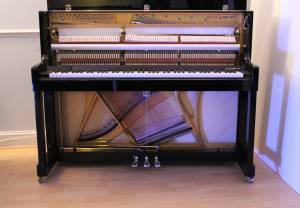 The have full 88 key keyboards and practice pedal. Danemann are a British brand with a long history. 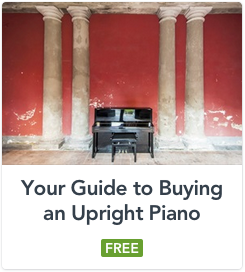 They date from 1893 and production of quality pianos continued up until 1983. There have been various attempts to revive the name, however the current owner has invested greatly in these products and the Danemann future seems to be much more secure. 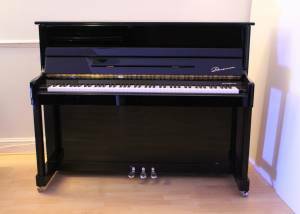 We are offering this piano for sale at £2600 which includes free local delivery to a ground floor room, free stool, free first tuning and a 5 year warranty.